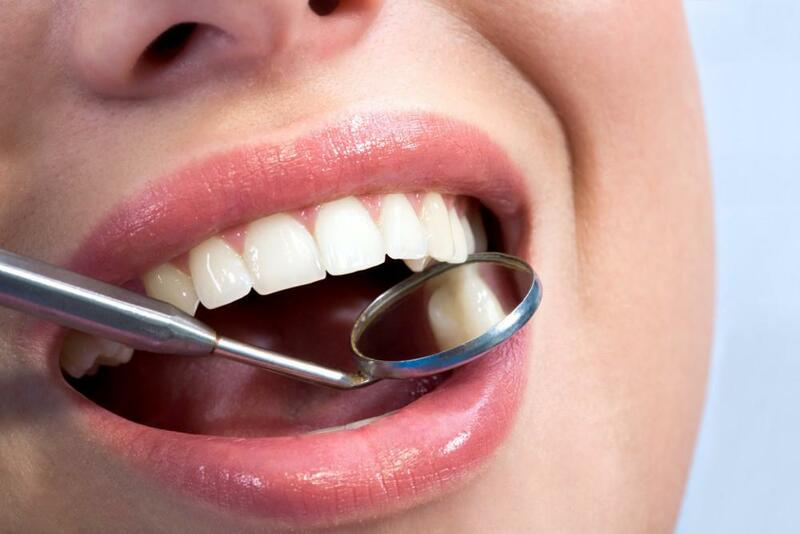 There are dozens of qualified dentists in New York City, so how do you choose the right one? It may be worth it to travel out of your way to get to the right dentist who can artistically and safely improve your appearance and your oral health. 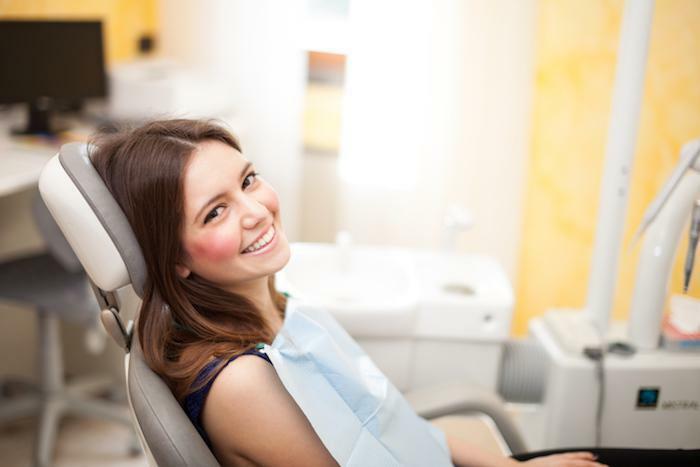 When choosing a cosmetic dentist, there are a few factors you should consider. The first factor to consider is the dentist’s background. You probably wouldn’t want to entrust your pearly whites to a dentist who just recently graduated from dental school. After all-it’s the only smile you’ve got. Look for a dentist who has at least a decade or two of experience in active practice. If the dentist has extensive experience, the website of the practice will likely say so. Check to see which schools the dentist attended and consider if he or she underwent advanced training in cosmetic dentistry. Some good names of institutions to watch out for include the world-renowned Misch International Implant Institute and the Albert Einstein School of Medicine. Next, check to see if they are a member in good standing of any professional organizations. If the dentist has Diplomate status, such as Diplomate status of the International Congress of Oral Implantologists, then you can rest assured that he or she will be at the top of the industry. Other organizations to watch for include the American Academy of Cosmetic Dentistry, Academy of General Dentistry, and Dental Organization for Conscious Sedation. If you do intend to take advantage of sedation dentistry, then make sure they have been certified in New York to administer oral conscious sedation. This is crucial for your own safety. Before making your decision, make sure the practice offers a wide range of services-especially the ones that you’re interested in. 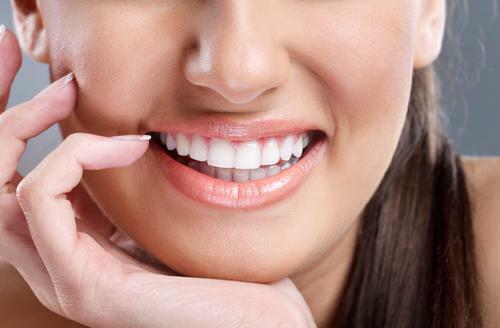 Cosmetic dentists typically offer teeth whitening and veneers, but look for one who also offers specialty services like Invisalign, gum contouring, and dental implants. Depending on your specific dental needs, you might also want to choose a dentist who offers specialized sleep apnea treatment, TMJ treatment, or sedation dentistry. Dental technology has changed considerably over the years. 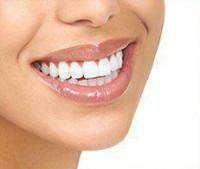 Look for a dentist who has invested in the latest medical technology. Digital x-rays are a must these days and your new dentist should have an intraoral camera. Since cosmetic dentists also provide preventive dental care, look for a practice that has invested in the Carifree system for managing dental caries. Onpharma is a buffering system for local anesthetics, which makes the process much more comfortable for patients. Dental Vibe is another new technology to reduce discomfort with the injection of local anesthetics. Dr. David Blaustein of Chelsea Dental Aesthetics welcomes new and current patients to his cosmetic dentistry practice in NYC. Dr. Blaustein has been nationally recognized for his expertise in cosmetic dentistry and implantology, and he is a Diplomate of the International Congress of Oral Implantologists as well as a Fellow in the Academy of General Dentistry. Dr. Blaustein is committed to utilizing the latest technology for his patients, including digital technology, the Carifree system, Onpharma, Dental Vibe, and many others. Call 347.973.7520 to schedule your one-on-one consult with Dr. Blaustein today.